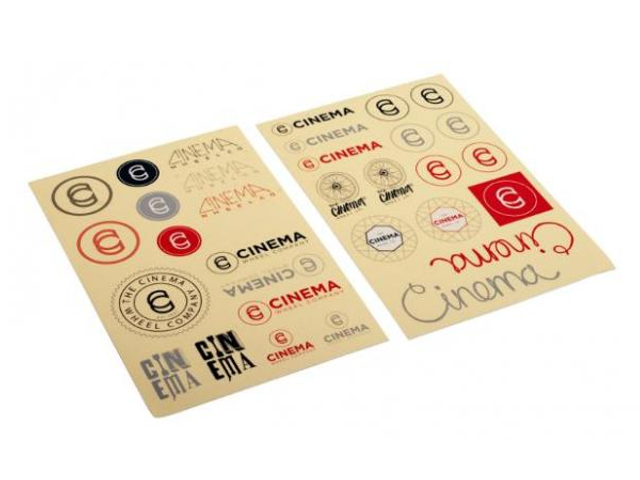 A lot of fun you will get with the Cinema Wheel Co. "2 Sheets" Stickerset. Decorate your bike, helmet or your home. With the Cinema Wheel Co. "2 Sheets" Stickerset you have a lot of opportunities .